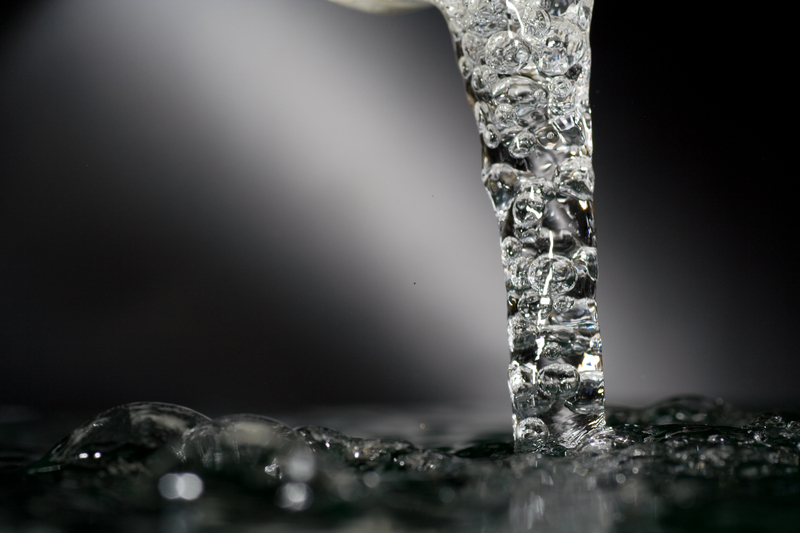 In a sign of changing times, the U.S. EPA this week issued an order against Tarrytown, New York, for violations of the Safe Drinking Water Act’s Lead and Copper Rule. Below is EPA’s press release issued today. Until the water crisis occurred in Flint, Michigan, these types of enforcement actions have historically been handled at the state level. This latest development reinforces the greater scrutiny by EPA on non-compliant public water systems amidst heightened public health concerns. (New York, N.Y. – August 11, 2016) The U.S. Environmental Protection Agency (EPA) has issued a legal order directing the Village of Tarrytown, New York to comply with the Safe Drinking Water Act’s Lead and Copper Rule. 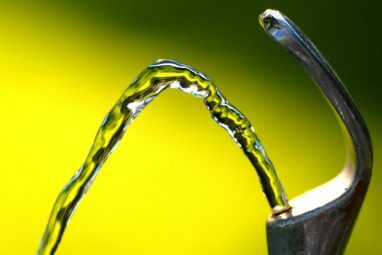 A recent investigation by the EPA revealed that Tarrytown had violated numerous provisions of the rule, including failing to properly evaluate the village’s water distribution system before establishing tap sampling locations and failing to meet requirements for properly identifying tap monitoring locations. 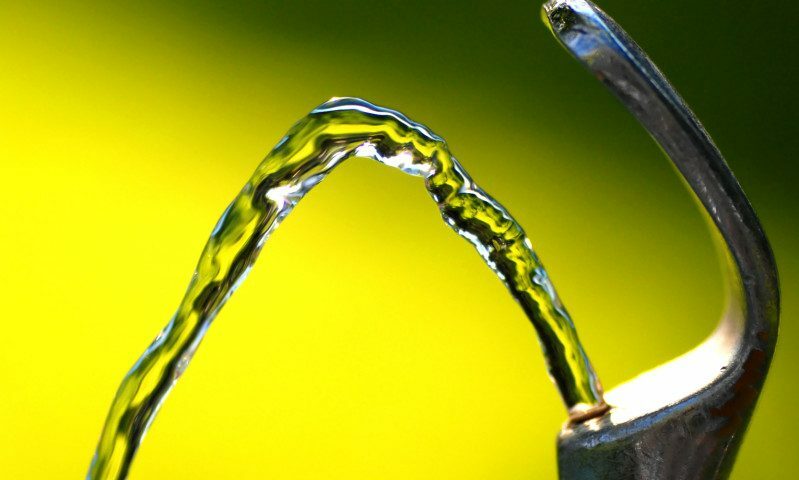 The EPA has issued a legal order requiring the Village of Tarrytown to deliver consumer notices and conduct public education activities for individuals and organizations using the village’s water supply. 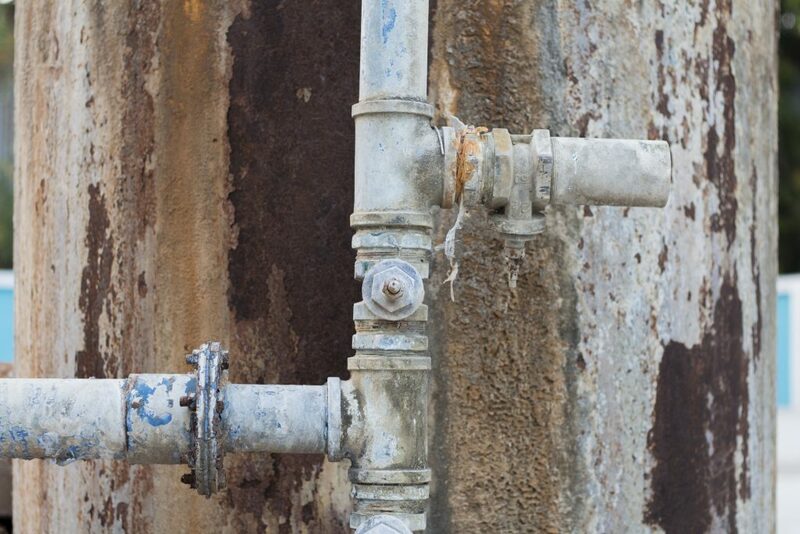 In April 2016, the EPA conducted an audit at Tarrytown Water Supply’s offices to review Lead and Copper Rule data and also conducted a site visit of treatment facilities used by the village. In June 2016, Tarrytown Water Supply provided additional information in response to a request by the EPA. Tarrytown was inspected because recent sampling results by the village showed action level exceedances for lead in drinking water. Out of 31 samples, four exceeded the EPA’s action level for lead. Tarrytown has 15 days from receipt of the EPA order to send results to homeowners whose taps were sampled for lead and copper from 2013 to 2015. These notices must include: sample testing results; an explanation of the health effects of lead; steps consumers can take to reduce lead exposure in drinking water; contact information for the utility; and information on and definitions of the maximum contaminant level goal and the lead action level. Tarrytown must also submit public education material to the EPA, the New York State Department of Health and the Westchester County Department of Health within 15 days of receipt of the order for these agencies’ approval, and comply with the Safe Drinking Water Act’s public education delivery requirements for these materials within 30 days, including posting the material on the village’s website. Tarrytown must also submit a plan to provide for other public outreach activities within 30 days, including hosting at least one public meeting for village residents. The EPA is working with the New York State Department of Health and the Westchester County Department of Health to bring Tarrytown into compliance with other provisions of the Lead and Copper Rule, including: requirements that proper sampling protocols be followed; a requirement that all sampling results be reported; and a requirement that the Westchester County Department of Health approve the village’s corrosion control treatment. 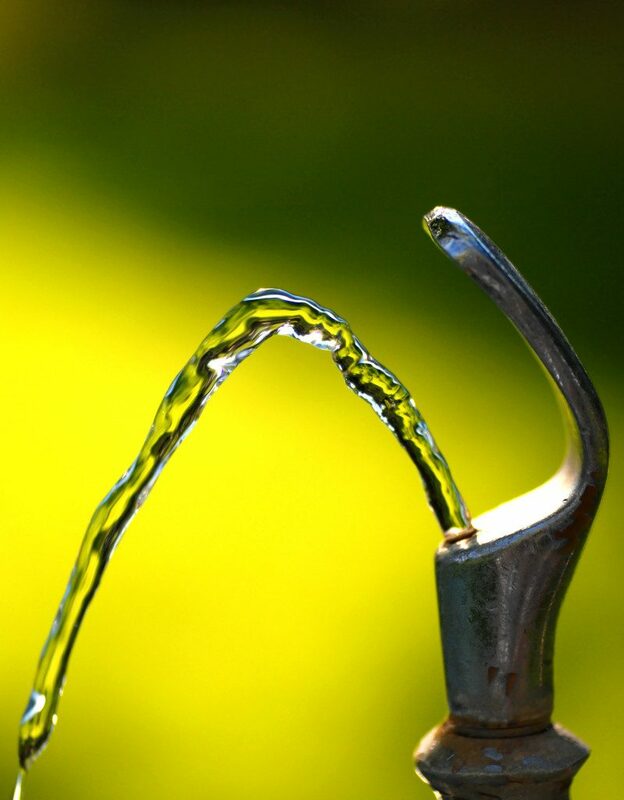 The Safe Drinking Water Act’s Lead and Copper Rule requires Public Water Systems to sample drinking water in a representative selection of taps in their distribution system to determine if their water exceeds the EPA’s action level of 15 parts per billion for lead. If water systems exceed this action level, various follow-up actions need to be taken, such as public education, corrosion control treatment and replacement of lead service lines. The failure to take such follow-up actions results in violations of the Safe Drinking Water Act. For more information on the Lead and Copper Rule, visit: https://www.epa.gov/dwreginfo/lead-and-copper-rule.